IWH gears up for its first anniversary! Hospitality comes naturally to women, so making a career in the industry can be utilising their strengths to the core. They also make great managers just like men. In my own experience, having spent 21 years in the industry; I have felt the privilege of being a woman at my workplace. All careers come with their own set of challenges; I too have faced the ups and downs in my personal as well as professional life. But have been able to meet all those adversities head on, due to immense support from my family as well as the mentoring I got from my seniors. 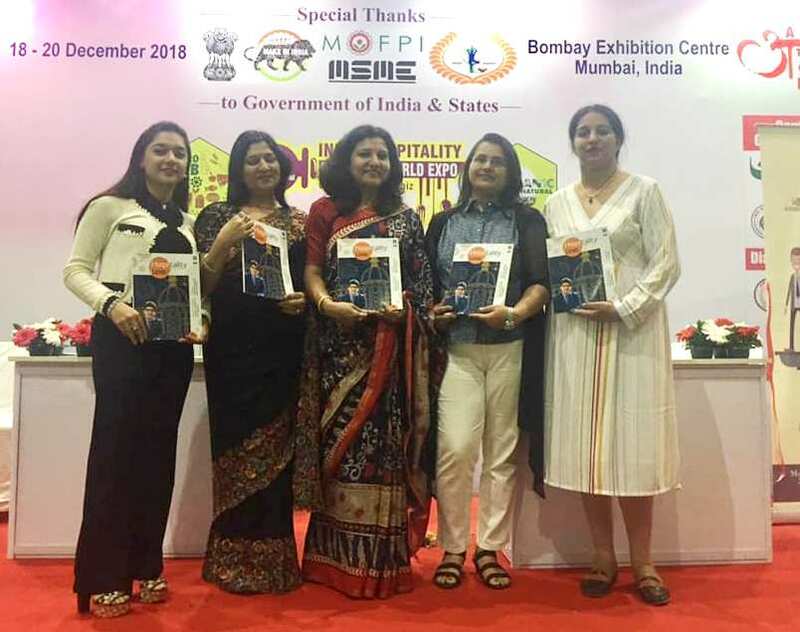 I also have realised that not everyone might be as lucky as I, so Indian Women in Hospitality (IWH) was created as a platform for knowledge sharing, networking, ideating, mentoring and empowering. Another aspect being creating awareness about the industry still not understood well; especially with respect to careers for women. 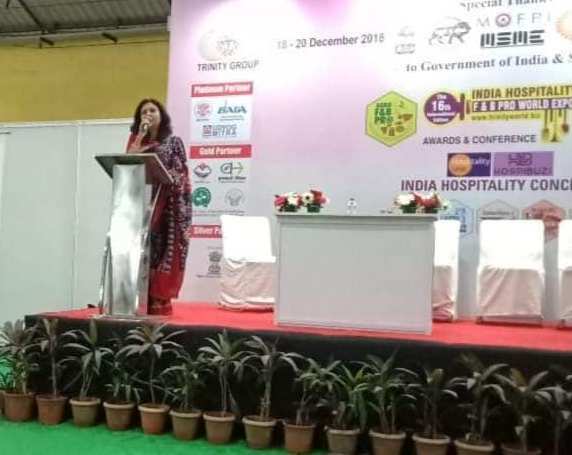 As an educationist, trainer and a counselor; I have addressed many career guidance seminars and have been writing for hospitality journals, magazines, newspapers and online portals. I also counsel students who are keen to pursue a career in hospitality. I meet many parents who are concerned about the safety of their children joining the hospitality industry; especially girls. I find it surprising, though I can explain to the ones who attend the sessions but can’t do much about the others out there. I graduated in Hotel Management in 1997 from IHM Mumbai, that time such questions were common but they don’t hold any relevance today. That made me do something that can have a wider reach and a platform for all to connect and exchange ideas. Charged with this I created a Facebook page called the Indian Women in Hospitality (IWH) with the hope of getting good topics to write on. Soon felt that website was the write medium for it. I had to take approval from my organization, I am thankful to my management for their support. It was one of the most empowering moments for me; it was my chance to give back to the fraternity. The ladies loved everything about IWH, it looked as if all were waiting this. Now I have a core team of highly motivated ladies who are charged to take IWH to the next level. They are all professionals from different organizations and from around the globe. There is substantial progress, in fact something I never imagined. I am grateful to the members, readers, supporters and the fraternity. There are more than 1500 members of IWH – Indian lady hospitality professionals from around the world who are creating benchmarks. 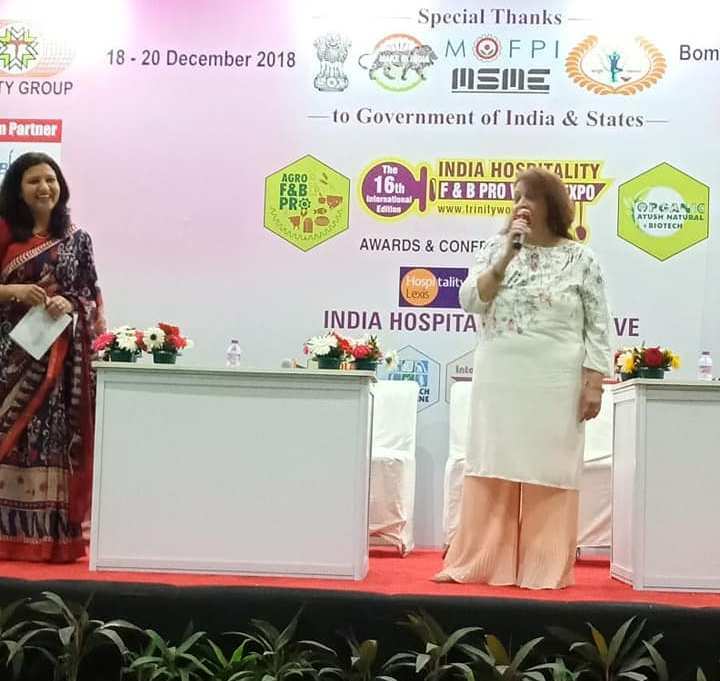 IWH was invited for a Keynote at the Indian Hospitality Conclave at Mumbai on 19th December 2018. It has been offered a column in the monthly edition of a hospitality magazine. At least 3 ladies from the fraternity are conducting their research on the topic with reference to IWH. It has become an empowering platform, the content on the website is receiving rave reviews and the reach is very good. The website has featured stories, write-ups, interviews and blogs so far. The stories that bring about the personal and professional journeys of the women are an inspiration to the others. Did much more than what I had imagined, all with the immense support from everyone. Ms. Shatbhi Basu said,” I think IWH is a great platform to bring women together to share their ideas and to help break barriers. But more than anything, it could be a platform to help women who do not have platforms as ours to become skilled and have the ability to be gainfully employed and become independent. As women in hospitality, we have the power of education, skill and insight. We should use this to bring about change at every level possible. Together, we can achieve anything”. Prof. Cathy A. Enz, Academic Dean at Cornell University sent her testimonial. She wrote, “I think it is wonderful! Laxmi I support your efforts and believe that you are helping provide support, role models, and insights to other women”. If you check the testimonials they are extremely encouraging and I get a dose of my motivation from there. Ms. Shirin Batliwala called me and said that she’d be there to offer whatever support we need for IWH. She also gave a lot of valuable inputs that has helped IWH focus on its objectives and carve the roadmap ahead. The support has been tremendous. What does IWH mean to it’s members? The vision and mission serve as a guide and the roadmap for us and we are moving ahead without a blueprint or a charted plan. the journey has been wonderful so far. 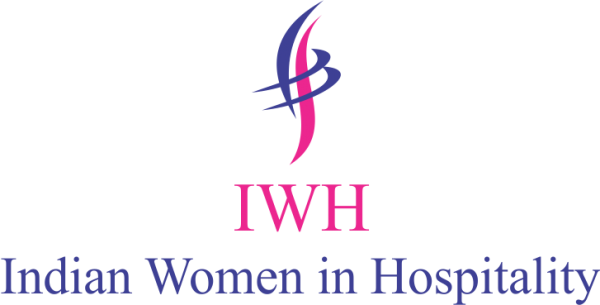 A few ladies shared that they feel being a part of the IWH, have included a few of them.